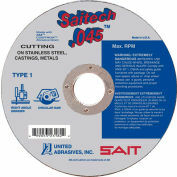 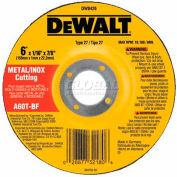 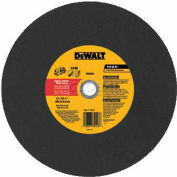 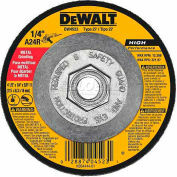 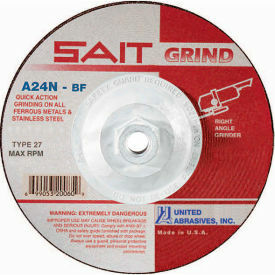 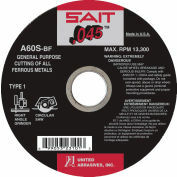 Type 27 grinding wheel, aluminum oxide grain. 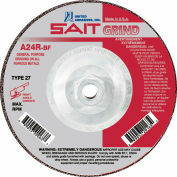 Fast grinding, soft bond for fast stock removal. 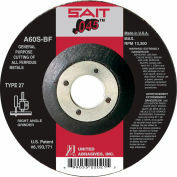 Internally reinforced with the highest quality fiberglass for maximum safety.